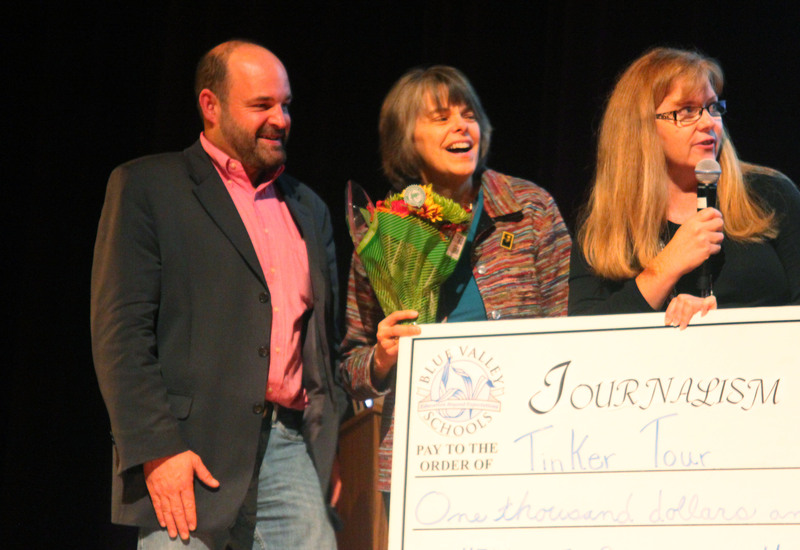 Your contribution to the Tinker Tour is especially valuable in 2019, to celebrate the 50th Anniversary of the Tinker ruling for student voices! 2. Make a donation via check. Make your check payable to “Student Press Law Center” and put ‘Tinker Tour’ in the memo line of the check. Then, mail to Student Press Law Center, 1608 Rhode Island Ave. NW, Suite 211, Washington, D.C. 20036. Thank you for supporting the Tinker Tour! Happy to donate $50 for the 50th anniversary!